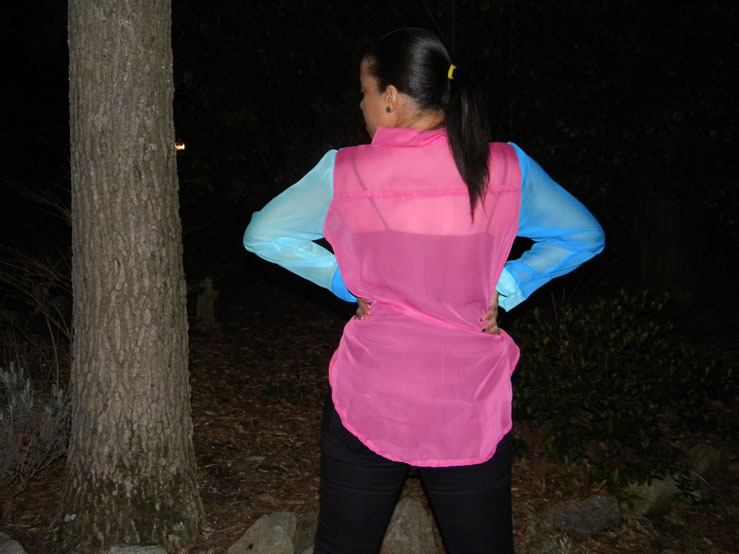 The Couture Butterfly: Color Block Blouse! These have been trending for a while and now have been deconstructed, cut up, cut out, etc. I always wanted to get one and then it hit me: "Why would I buy something I know I can make?!" And that is what I did. 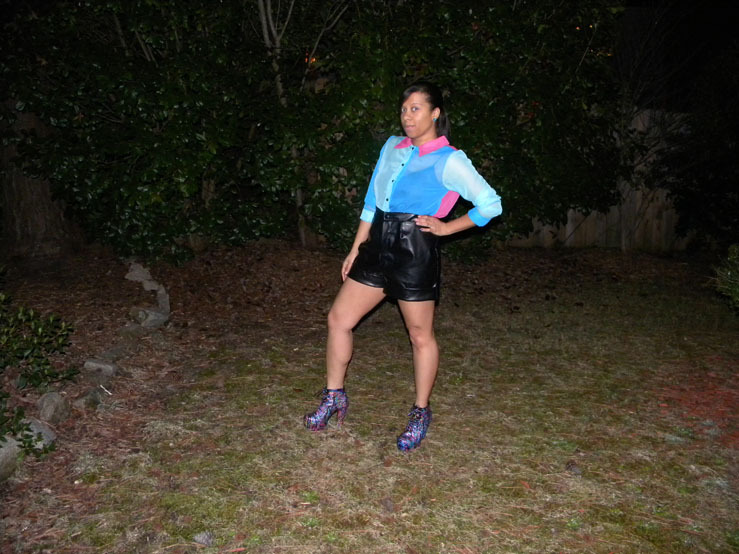 This is my Color Block Blouse using the colors pink, teal, and a sea foam green. I thought it would be cool to experiment with taking some night shots and with how they turned out, I'll be taking these more often. So as promised if you checked out my Facebook page (BNovaStyle), you saw a fun image of the blouse with a hint that one of the outfits posted today would be 100% MBM - Made by Me. Well here it is! You betta work it boo!